Built to go the distance. Designed to thrill. 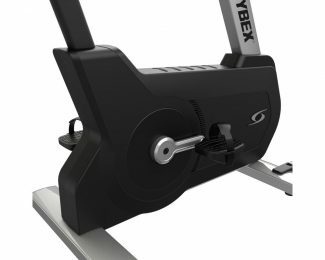 The high performance magnetic drive of the IC4, supreme bike-fit, and cutting-edge looks takes the pure riding experience to new heights. 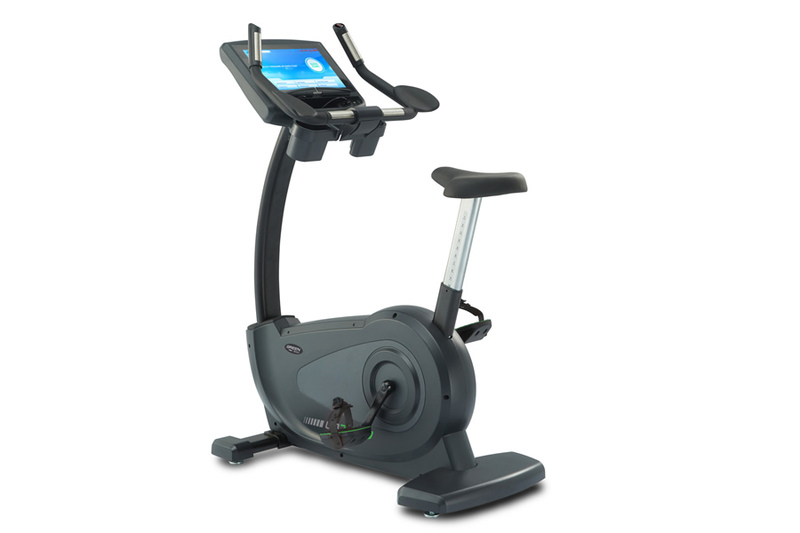 The C3 upright Lifecycle® exercise bike combines precise engineering with exceptional attention to detail. 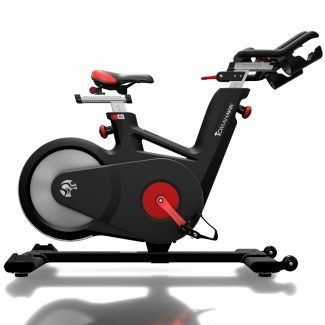 Not only does it deliver a natural upright riding position to ensure a safe, effective workout, but it is also remarkably quiet. All from the #1 brand in health clubs worldwide. 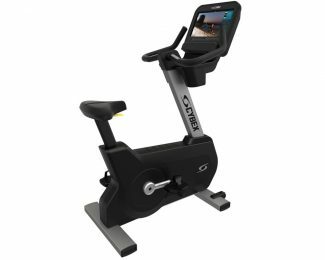 Pair the C3 with the Track Console for tracking and entertainment features to keep you motivated and enhanced customization to better help you reach your fitness goals. Experience the Life Fitness difference. The C1 upright LIfecycle exercise bike harnesses the research and innovation that have made Lifecycle bikes #1 in health clubs worldwide. 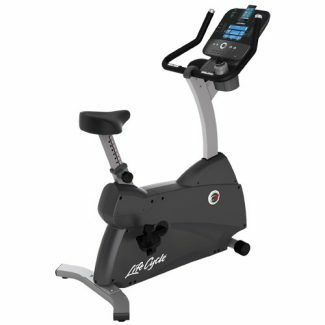 Incredibly convenient, quiet, and smooth, the C1 is the perfect entree into the renowned family of upright Lifecycle bikes. Pair the C1 with the Go Console and you’ll get an extremely easy-to-use interface with the essential workout programs you’ll need to maintain an effective fitness regimen. As ICG's entry-level cycle, the IC2 offers a simplified feature-set without compromise on premium grade materials, proven engineering process and styling. The IC2 is a rock-solid product, suitable for high footfall commercial use and offers leading industry warranties.